Event Decor Direct is the premier wedding and decor supply for Arkansas. 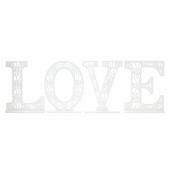 We carry a full supply of elegant, high quality wedding supplies that are economically priced. Make your Arkansas wedding or event a memorable one with our professional wedding decorations and supplies. Event Decor Direct offers a wide range of supplies for weddings, expo centers, nightclubs, businesses and many other Arkansas events. 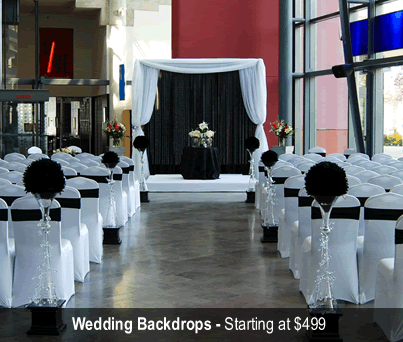 Wedding Backdrops - Make your Arkansas wedding a memorable experience with our stylish wedding backdrops. We have one to match your wedding decor whether you prefer stately Greek columns or elegant sheet panels with lighting. Backdrop Lighting - Get the most out of our already exquisite backdrops by using our backdrop lighting. 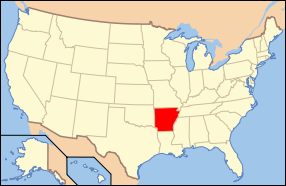 We carry several options for your Arkansas wedding. Our backdrop selections include basic par cans, LED par cans and LED bars. 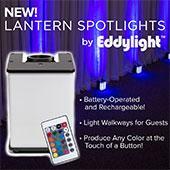 With our lighting solutions you can add just the right color to accent your Arkansas wedding. 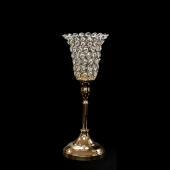 Crystal Décor - Make your Arkansas wedding or event have the glitz and glam of Hollywood with our line of Crystal decor. Select from huge curtains, acrylic ornamental drops, beads or crystals by the roll or delicate acrylic crystal branches for your Arkansas event. Chandeliers - No matter what the Arkansas event our acrylic crystal chandeliers add just the right touch. 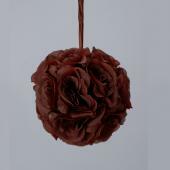 We carry chandeliers that are perfect for weddings, stages, night clubs or restaurants. Crystal Curtains - Event Decor Direct is the #1 supplier for crystal curtains for Arkansas events. Our crystal curtains come in a variety of styles and sizes. We carry 6 ft door curtains all the way to 20 ft backdrops. LED Decorations - We have a wide variety of LED decorations economically priced for your Arkansas event. We carry LED infused, glowing crystal curtains, LED glowing crystal trees and lighted crystal garlands from which to choose. Candles - We carry a wide range of candles to accent your Arkansas wedding or event. 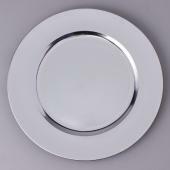 We have elegant brushed steel and glass candle holders, pillar candles, floating candles or bulk square column candles or smart candles fro your Arkansas decorating needs. 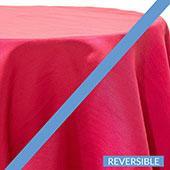 Ceiling Draping - Event Decor Direct has a full line of ceiling draping kits for your Arkansas event. Use these complete kits to make your Arkansas wedding an unforgettable event. 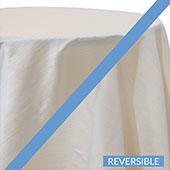 Chair Covers - Event Decor Direct has a wide range of economically priced chair covers for your next Arkansas event. 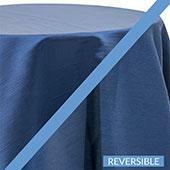 We have universal-fit chameleon wrap chair covers, satin, lycra or polyester flex chair covers for your Arkansas event. 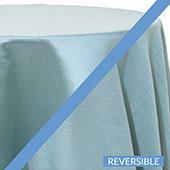 Event Linens & Drapes - Our affordable drapes are a favorite in Arkansas. 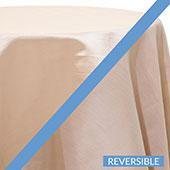 Our wide variety includes sheer drapes and valances from which to choose. Pipe and Drape - Our complete pipe and drape kits include everything you need to create a wall drape for your Arkansas event. 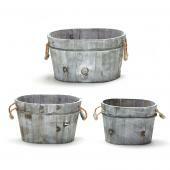 These make great backdrops for weddings, trade shows, school functions and other Arkansas meetings.